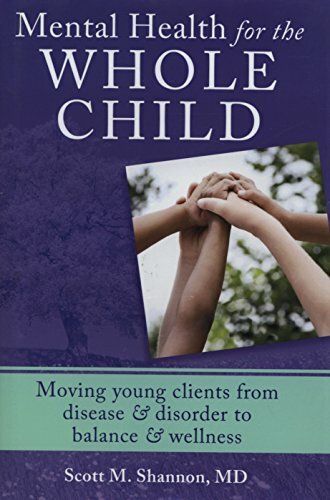 Parenting the Whole Child: A Holistic Child Psychiatrist Offers Practical Wisdom on Behavior, Brain Health, Nutrition, Exercise, Family Life, Peer ... Life, Trauma, Medication, and More . . .